Coverinaclick.ie is Ireland’s young driver car insurance website. We specialise in getting the best priced premiums for young and learner drivers. 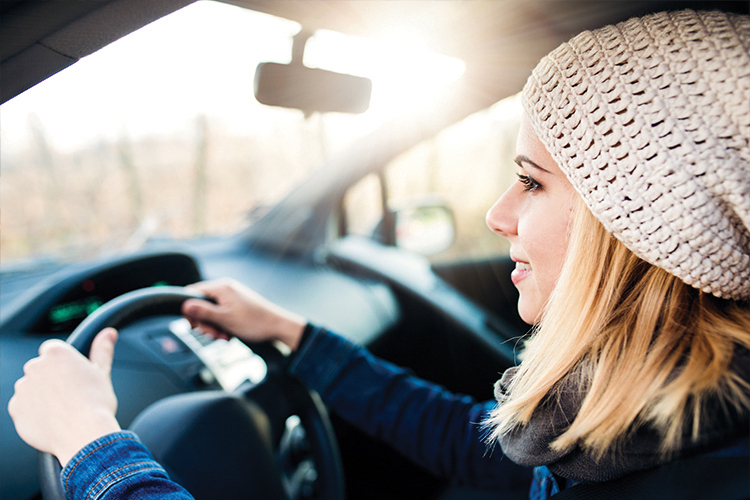 We make it easy for learner drivers & young drivers to get the car insurance policy that suits you. You could be a learner driver, student driver, first time driver or someone who has just passed their full driving test, we are able to insure all of these and more. For more information, visit our website or call us now on 01 231 9310. Copyright CFM Group. City Financial Marketing Group Ltd T/A CFM Group, Insuremyvan.ie, Insuremyhouse.ie, Coverinaclick.ie, Insuremycars.ie, Insuremyshop.ie, Insuremyholiday.ie and Lifebroker.ie is regulated by the Central Bank of Ireland. City Financial Marketing Group Ltd is a company registered in Ireland. Registered Office: 70 Northumberland Road, Ballsbridge, Dublin 4. Registered number: 235088.